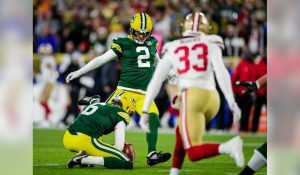 With the Packers upgrading their defense through free agency last week, General Manager Brian Gutekunst could elect to add to the offense with the 12th overall pick in the NFL draft. Several weeks ago, I wrote about Iowa Tight End T.J. Hockenson. But in recent weeks, several mock drafts have Hockenson being selected well before the Packers hit the clock. A couple of the mocks have him being selected at number 7 by the Jacksonville Jaguars. 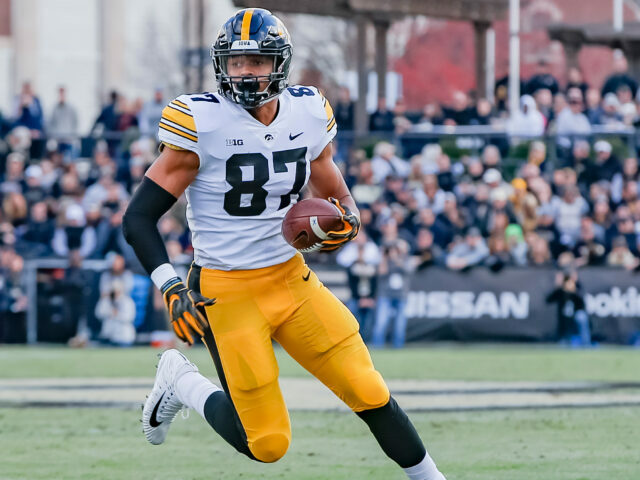 But, there is another Iowa tight end who could be there at 12 for the Packers and that is Noah Fant. Noah Fant is a first round selection, and probably won’t be around with the Packers select at number 30. If Gutekunst wants to add a tight end, he may have to do it at number 12. The former Iowa Hawkeye scored 11 touchdowns and 494 yards in 2017 and 8 touchdowns and 519 yards in 2018. He is not the blocker that his former teammate T.J. Hockenson is, but he makes up for it in his pass catching abilities. He is the type of tight end that is a deep threat down the middle of the field. Fant has the physical ability to make an immediate impact on the passing game. With Randall Cobb departing in free agency, new head coach Matt Lafleur could opt to run two tight end sets that would feature Jimmy Graham and Noah Fant. Then on running downs, Mercedes Lewis, who is the better blocker would come in and provide more meat up front to open up the running lanes. Fant is 6 foot 4 inches tall and weighs 249 pounds. Providing the height necessary to go up and get a jump ball over opposing middle linebackers. Even at that height and weight, Fant reportedly ran that 40-yard dash in 4.51 seconds the NFL combine. The puts him right up there with some of the fastest wide receivers in the combine. 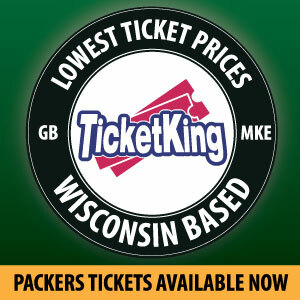 The speed would come in handy as the Packers offense has been lacking the necessary speed to beat the defenders. Now, the Packers have resigned both Jimmy Graham and Mercedes, plus they still have Robert Tonyan on the roster. Selecting a tight end of Fant’s stature would provide the Packer with a tight end of the future, something that they have been missing since Jermichael Finley. Noah Fant has good route-running ability and excellent burst to get open, hence is 40-time. Once he catches the ball, he won’t overpower the defender but he has the agility of a running back to make defenders miss in the open field. Remember the wide receiver screens that the Packers have utilized, if new head coach Matt Lafleur keeps those in the playbook, Fant would be a good candidate to run the tight end screens. After the free agent signing last week, General Manager Brian Gutekunst provided himself with plenty of flexibility with the draft. He used free agency to set-up the draft, allowing him to select the best possible player who could make an immediate impact. If Packers brass decides to go offense with their 12th pick, former Iowa Hawkeye Noah Fant could be the selection. 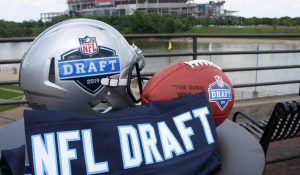 This entry was posted in Anthony Haag, NFL Draft, Packers 2018-2019 Season and tagged Jimmy Graham, Mercedes Lewis, NFL Draft, NFL Draft 2019, Noah Fant, Robert Tonyan. Bookmark the permalink.